Welcome to Terrace’s new multidisciplinary health care clinic! 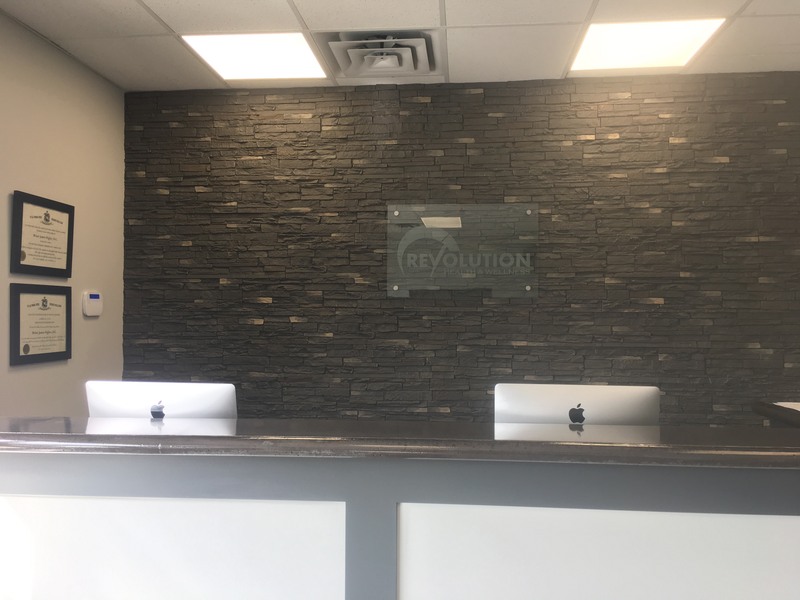 Revolution Health and Wellness is located at 102-4710 Lazelle Avenue. New patients are welcome, no referrals needed. We’re excited to serve Terrace and it’s surrounding area. As a chiropractor, Dr. Brian Rigler will diagnose and treat musculoskeletal injuries and conditions. Revolution is committed to providing exceptional health care in a friendly, positive, and professional manner. 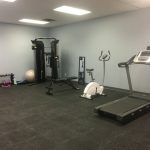 We strive to help all patients to achieve their health, wellness, and athletic goals. 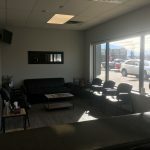 If you are looking for a Chiropractor, a Physiotherapist, or a Registered Massage Therapist in Terrace, BC, give Revolution Health and Wellness a call.